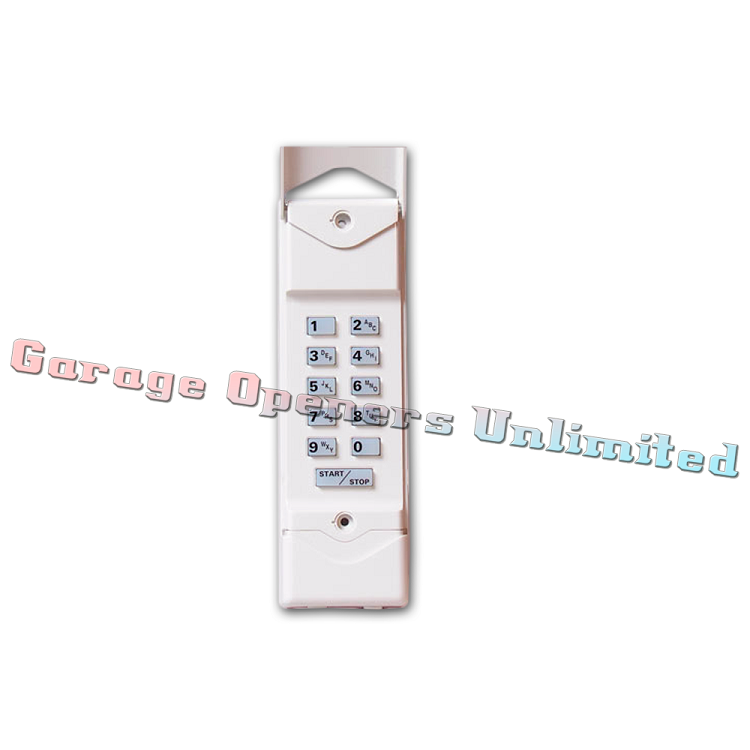 The Model MDTK Keypad Transmitter is one of LinearÃ Æ Ã Â¢€Ã Â¢Ã¢€Å¾Ã Â¢s MegaCode series of wireless radio controls designed for use with automatic garage door and gate operators. The MegaCode radio format provides unparalleled security with more than a million different codes. In operation, the user enters their unique code on the unitÃ Æ Ã Â¢€Ã Â¢Ã¢€Å¾Ã Â¢s keypad (1 to 6 digits long) and presses the START/STOP button to activate the door operator. For up to 30 seconds after the last activation, the MDTK can be re-triggered by simply pressing the START/STOP button again. This allows the user to stop or reverse the opener quickly, without having to re-enter their code.